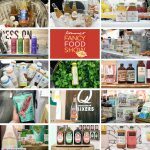 Switchel, which is, at least in the case of Cide Road, a beverage that features water, vinegar, and maple syrup, is something that has in recent years gained attention as an up and coming beverage category. However, it has yet to crack the mainstream. 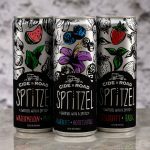 With Spritzel, Cide Road is clearly hoping to change that.